Govardhana Puja Festival - November 12, 2015 ~ The Toronto Hare Krishna Temple! 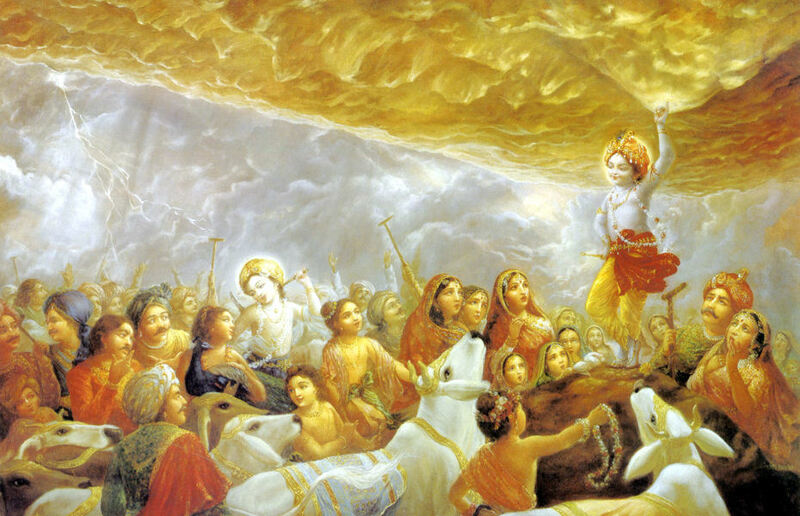 On Thursday, November 12, 2015 Toronto's Hare Krishna Temple will be celebrating Govardhan Puja! Govardhan Puja celebrations at the Hare Krishna temple have always been popular and this year's festival will once again feature a grand "Govardhana Hill" made entirely of sweets in the middle of the temple room! Please join us for festivities from 6:00pm to 9:00pm on Thursday, November 12, 2015 to celebrate this wonderful festival! Giriraj Maharaj ki jai !! !